Dorset is a step nearer to reducing its nine councils to two in a major cost-saving reorganisation. In U-turns this month, councillors of Purbeck District Council and East Dorset District Council, two of three authorities that were opposed to council reorganisation, withdrew their opposition to the Future Dorset proposal. Purbeck councillors voted 19 to 5, and in East Dorset voting was 14 to 12, (each with one abstention). Both councils will now write to the Secretary of State to accept his ‘minded-to’ decision. Communities and Local Government to implement a reorganisation by the formation of two unitary councils. Last November, the Secretary of State announced he was “minded to implement the proposed reorganisation.” He gave councils until 8 January 2018 to make representations, after which, if he reaffirms his decision to support the submission, the new unitary councils will be formed in April 2019. If the merger goes ahead, it will reduce the number of councils from nine to two with the aim of saving £200m by 2019. Christchurch Council, the third council to originally oppose the reorganisation held a local poll in December. By a majority of 84.18% to 15.82% of the 21,022 votes cast, residents voted not to support joining a unitary authority with Bournemouth and Poole. Council members will now discuss the results at an Extraordinary Full Council meeting on 2 January 2018 when an alternative to Future Dorset will be set out. Christchurch councillors will be asked to consider a recommendation from the Local Government Reorganisation Task and Finish Group. The recommendation sets out that the council make a representation to the Secretary of State with a proposal that the Boroughs of Bournemouth and Poole become a single unitary authority and that the rest of Dorset remain as a two-tier structure. If approved, councillors will also request additional time to fully work up this proposal for the Secretary of State to consider. The representation states that the council believes that rather than implementing two new large and remote unitary councils there is greater strength in developing a mixed approach to the way services are delivered. Should all of these elements be adopted, Christchurch Borough Council estimates that savings of £29.9m per annum, the same as those put forward in the Future Dorset model, could be achieved. 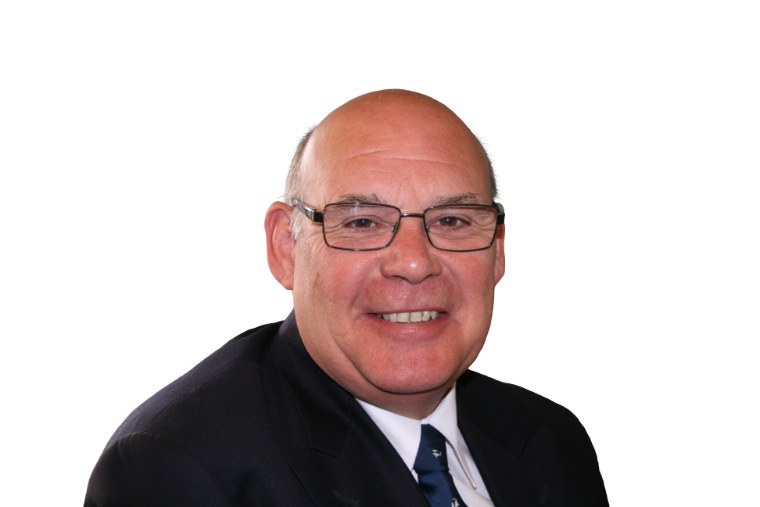 Cllr David Flagg, Leader of the Council, Christchurch Borough Council, said, “The results of the local poll in Christchurch clearly demonstrated that our residents do not want to be part of a new authority with Bournemouth and Poole. East Dorset and Purbeck already sit on the Dorset Area Joint Committee which comprises councillors from the six councils: North, East and West Dorset, Weymouth & Portland, Purbeck and Dorset County that would make up the proposed new Dorset area unitary council if local government reorganisation goes ahead, and Christchurch sits on the Bournemouth, Christchurch and Poole Joint Committee.